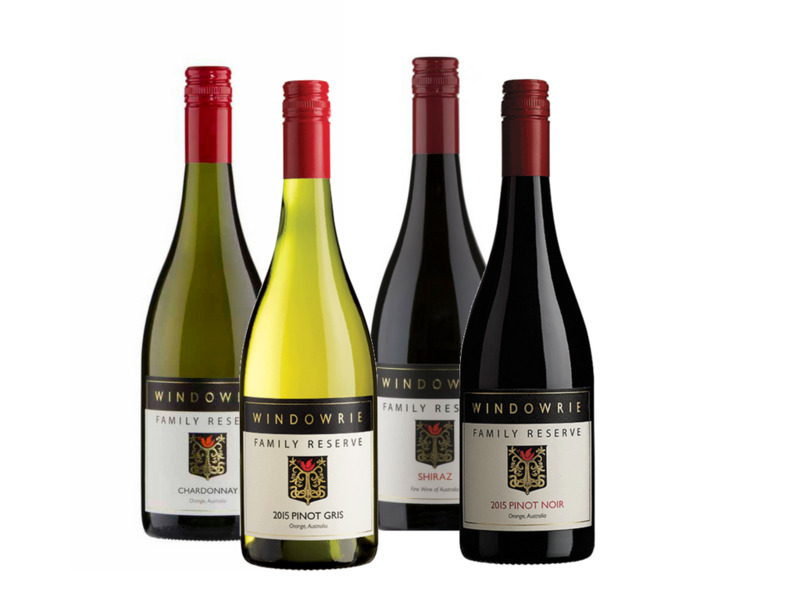 Four of our Family favourites, wines for special occasions and perfect food pairing. Inviting aromas, I just wanted to keep whiffing away at it. Forest berry tart, red cherry, dark chocolate, dark plums and vanilla essence. The wine saw six months of oak, a mix of one to four year old French and American. Those aromas gave the perception of a wine with oceans of depth but delivery is a bit lighter than expected and I'm cool with that. It is still quite plentiful nonetheless finishing long and moreish. A good drink and great for the money.